Offering you a complete choice of products which include chocolate bar packaging, sports nutrition chocolate packaging bag, energy chocolate bar packaging bag, ultra clear granola bar packaging, ultra clear nutrition bar packaging and chocolate packaging. 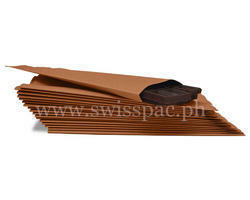 SwissPac Philippines produces Chocolate Bar Packaging such as cold seal rolls which are excellent for heat sensitive products as no heat is needed for the sealing of this packaging type. The demand for packaging in the segment of chocolate is growing and driven by the rising chocolate consumption across the globe. 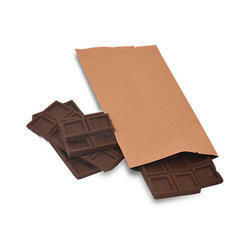 Mostly chocolate products are heat sensitive and require chocolate packaging material that is composed of special material properties that will support the packaging of chocolate products. 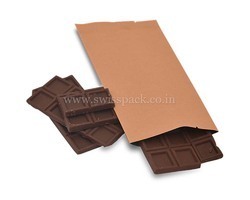 We produced every types of chocolate packaging material at our factory. 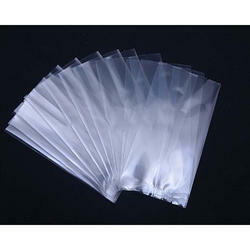 it is done with the core aim of producing reliable, flexible and durable packaging material. 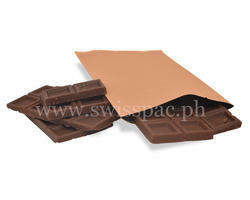 We also offer customization options for produced the chocolate packaging on request. 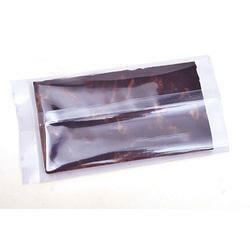 We are offering Sports Nutrition Chocolate Packaging Bag to our clients. 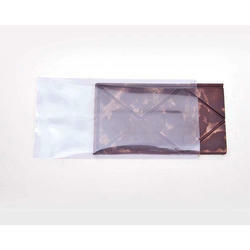 We are offering Energy Chocolate Bar Packaging Bag to our clients. We are offering Ultra Clear Granola Bar Packaging to our clients. We are offering Ultra Clear Nutrition Bar Packaging to our clients. 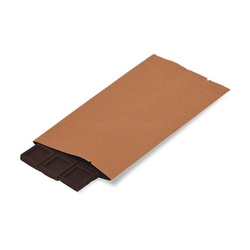 We provide versatile chocolate packaging solutions. It will preserve your products for extended as a result of we tend to create use of aluminium and metalized foil layering. 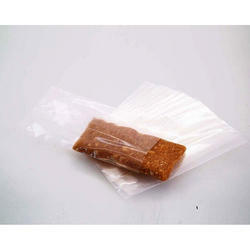 We are able to manufacture varied sizes, colors and shapes of bags for confectionery packaging. Our chocolate packaging bags are often customized with the assistance of the rotogravure printing up to 9 colors and nutritional data are often visibly displayed on these bags. Transparent windows for enhancing the merchandise visibility. 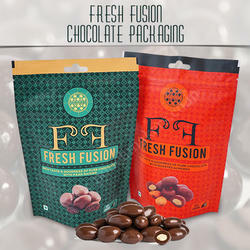 So, our chocolate packaging bags are one of the most flexible, innovative, durable and cost effective packaging solutions which help for distinguishing your products. 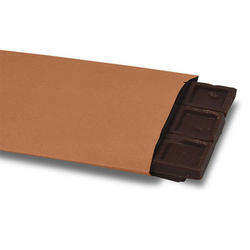 We are offering Nuts Chocolate Bar Packaging to our clients. 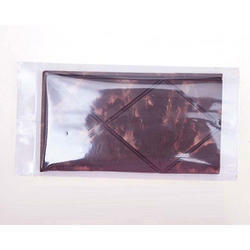 We are offering Chocolate Packaging Bag to our clients. 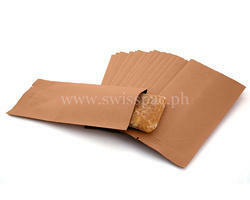 We are offering Oats Chocolate Packaging Bag to our clients. We are offering Ultra Clear Nuts Packaging to our clients. We are offering Granola Bar Packaging to our clients. 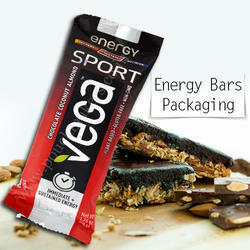 We are offering Granola Bar Chocolate Packaging to our clients. We are offering Ultra Clear Oats Meal Bars to our clients.